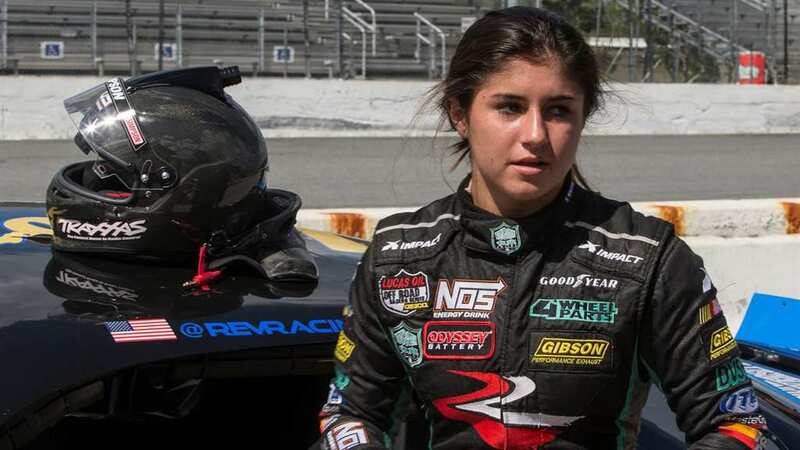 She might still only be 16 years of age, but Hailie Deegan is already being tipped to be the future of NASCAR racing. Some are even calling her the next Danica Patrick. One huge factor that has a part to play in Deegan’s rise as a young racer is her family of racing enthusiasts. Her father, Brian Deegan, is considered one of the pioneers of freestyle motocross. 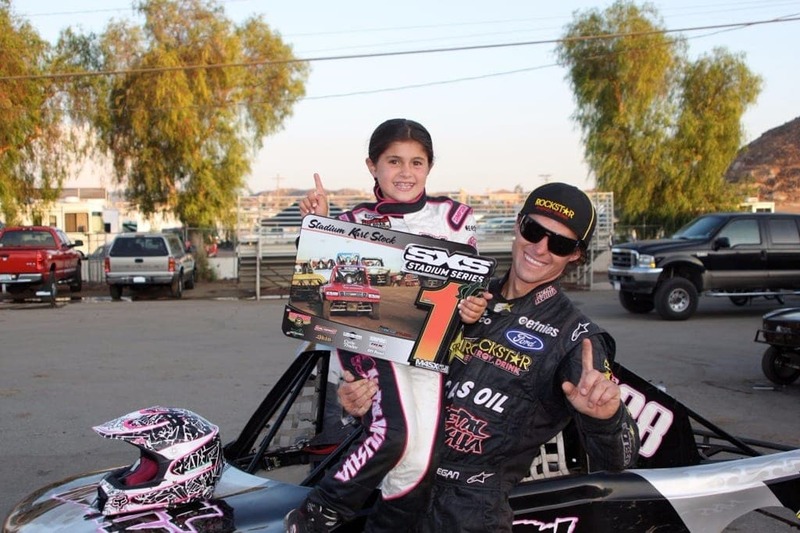 It seems like Deegan’s fearlessness has already made her a force to be reckoned with in the world of racing. She is the first female to win a championship in modified karts. At just eight years of age, Deegam already knew that she was destined to be a top racer. Although she was competing against kids who were older than her, she was able to hold her own. Amazingly, Deegan is both the youngest person and the only female to compete in the 2017-18 NASCAR Next Class of up-and-coming racers. “If you told me when I was 12 that I would be racing stock cars with Toyota Racing and NAPA [Auto Parts], and all these other big things, I wouldn’t have believed you at all,” she said.